Today's guest post comes from Emma who is a beauty and skin care enthusiast. Her post will lead us into the spring weather(hopefully no more snow) and help us find ways to achieve glowing skin. With winter on its last legs that means warm weather is right around the corner. Which means showing lots of skin, and you want to make sure that you have great skin to show! Winter always does a number on my skin and for those first few spring months I still would be embarrassed to show off my skin. While it is important not to neglect important things like proper skin cleansing, moisturizing and sun protection, you also need to recognize that what you put into your body is just as important. Your diet effects you in so many ways and skin health is no different. For this reason, it is important to know which foods contribute to skin's health and start consuming more of them as spring rolls around. Here are some skin-healthy foods that you can start eating today. This often neglected cruciferous vegetable is actually one the best things you can eat for your skin. It is packed with Vitamins C and E, which enhance the health and appearance of your skin by boosting collagen production and protecting your skin from harmful UV damage. Vitamin E is especially helpful because it is an antioxidant. Antioxidants are agents that neutralize the oxidant effect of free radicals, which are molecules that damage collagen and cause skin dryness, fine lines and wrinkles. 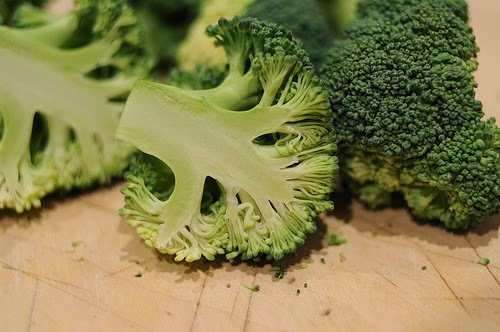 Try lightly steaming a chopped up head of broccoli and drizzling it with cheddar cheese sauce. You could also consume it raw by chopping it into a salad. Did you know that chocolate is actually good for your skin? Contrary to the myth, chocolate does a lot more good than harm for your complexion. 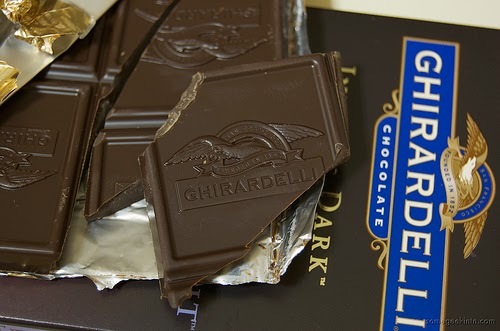 Dark chocolate contains flavonoids, powerful antioxidants that help fight off age-inducing free radicals. The caffeine in chocolate can even help reduce puffiness. To get the skin-boosting benefits of chocolate, consume one to three squares of 70 percent cacao dark chocolate each day. A favorite of mine actually is chocolate covered strawberries. This way you get the flavonoids as well as the vitamin C boost from the strawberries. They also happen to be delicious which is never a bad thing. If you really are a chocoholic you can consider buying skincare products that are specially formulated with chocolate. 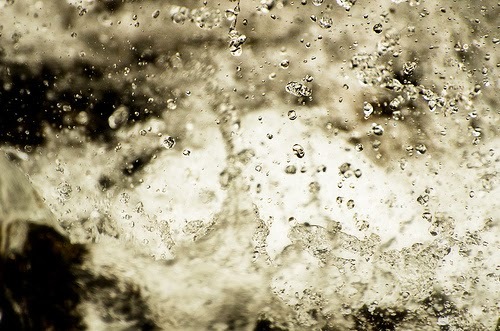 Water, though not exactly a food is a vital ingredient for moist, radiant skin. Water helps deliver vital food nutrients to your skin. It keeps cells moist and plump, which helps your skin look firmer and younger. It also flushes away toxins that can cause skin breakouts. By drinking more water, not only do you help your skin look better, but you also reduce the likelihood of new or recurring breakout. Fill up a large container with cold water, and sip on it throughout the day. People say that 8 cups of water a day is a healthy amount. What I like to do is break these cups up into blocks and set timers on my phone. This way I have no excuse for getting off of track and get the proper amount. Also if you want to boost the toxin-flushing effect, add the juice of one freshly squeezed lemon. With these handy diet tips in your arsenal, you are well on your way to having skin that glows. Try consuming more of these foods every day, and you should start noticing results in a few weeks. Also keep in mind that beauty also comes from within. Be sure to have a positive attitude and wear a smile every day. Have fun while working your way to healthier, more attractive skin and you surely will see results.